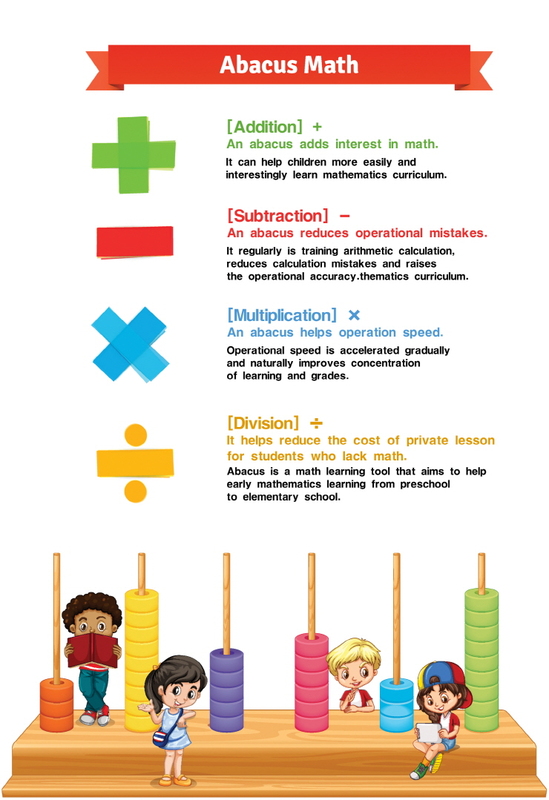 The students' learning experiences studied by Abacus Edu. Before meeting an abacus arithmetic, much attention has been dropped. Since meeting Hiabacus, I felt interested in math. Now attention, as well as calculation ability has also been vastly improved. Also, while learning abacus arithmetic, fear of the number has disappeared. When I go out, I want to add the car number and a phone number. I will be a king of mental arithmetic. 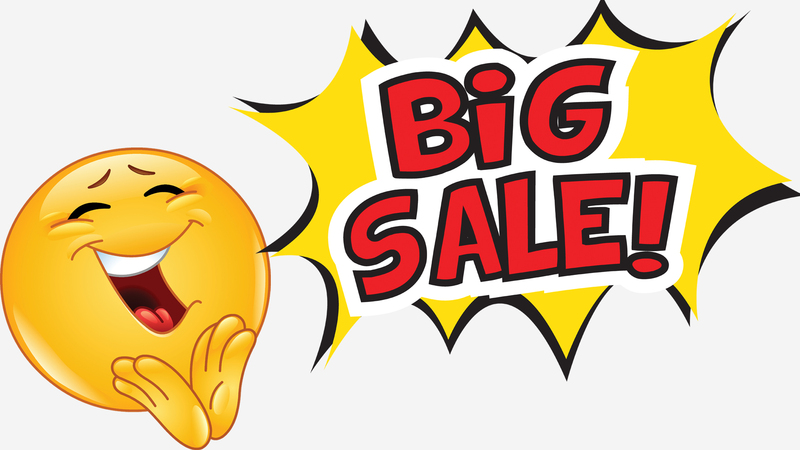 I will send you 95% off coupon. numeracy paralyzed in mobile phone ! "We cannot continue to be like this. something has to be done!" => After downloading, you can print it and use it as a textbook. Only available on desktop PC. If you can't play the flash file, please install flash player. This course covers basic operations like addition and subtraction using an abacus and makes you calculate easy, correct and fast. 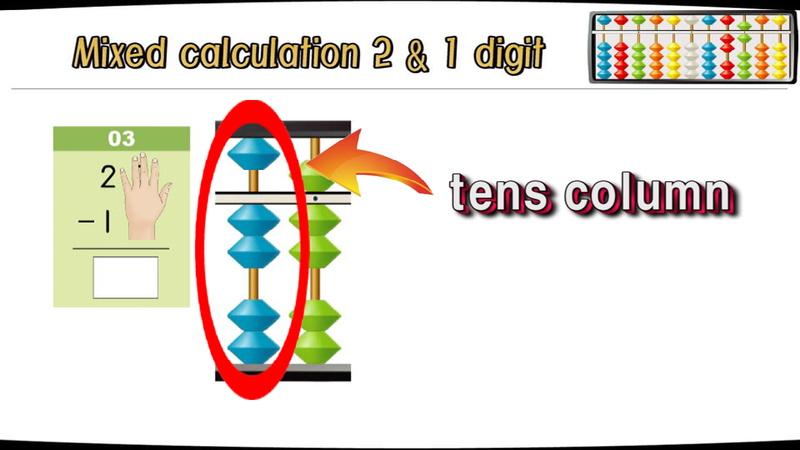 Can learn abacus not boring with multimedia, graphics, subtitles, the motion of the character. Can calculate arithmetic operation easily and fun through the decomposition and combination of number. Adds a number and factor of an abacus to the animation of friends anthropomorphic abacus bead, stimulates curiosity and interest and approaches to learning with fun without resistance. 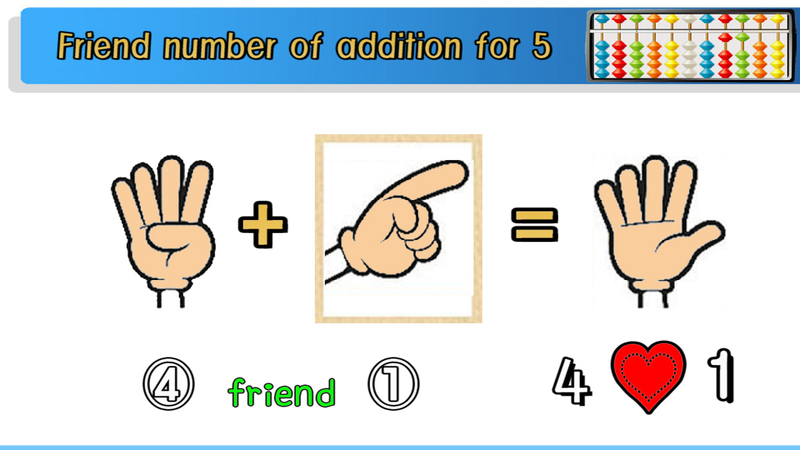 Adds interest in math with animated storytelling. In parables and examples related to the number, it improves greatly mental arithmetic skills, calculation ability, logicality and thinking skills. 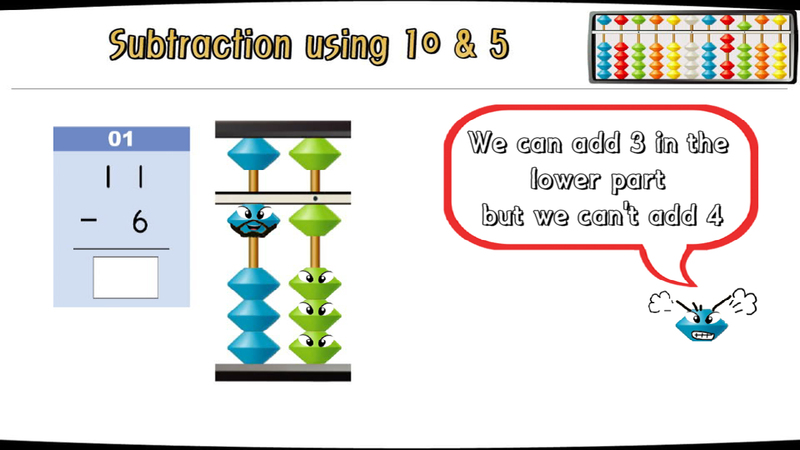 The best means for learning the scientific understanding of mathematical concepts can be utilized for the abacus. The entire course leads you through the learning process step by step with multimedia teaching method of the new concept of combining unique character, animation and story telling and makes you study with ease and a lot of fun. It contains a number of tutorials, which are fundamental for you. 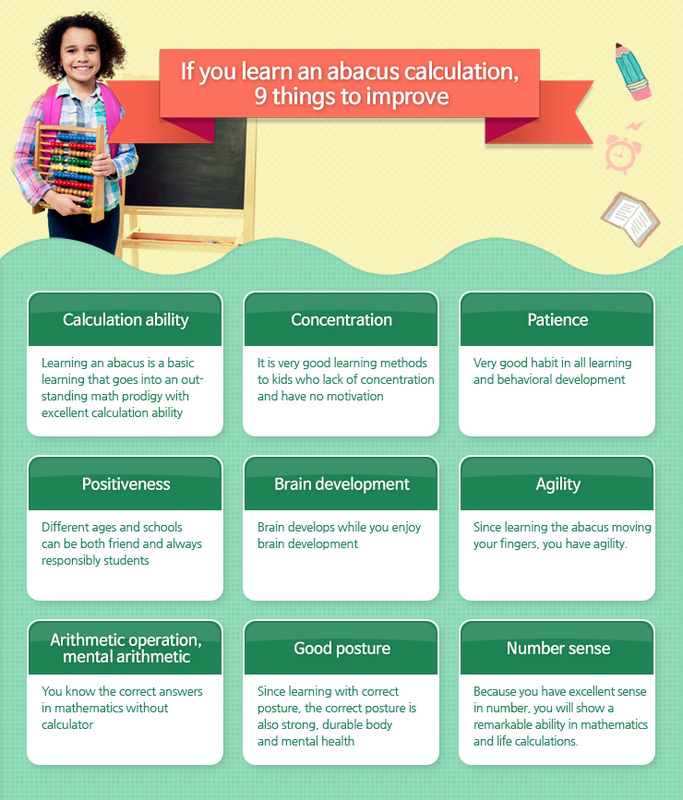 There are many benefits to learning abacus calculation. You can have concentration, patience and sense in number including by working with the abacus and the brain develops while you enjoy the abacus. You can do the sum in your head without a calculator in mathematics. Also, anyone who wants to strengthen their understanding of abacus or anyone who wishes to learn from scratch or teach it can benefit from this course. A learning method that is very effective in improving the concentration that is scarce in the digital age (PC, mobile game) and developing brain such as mathematical thinking ability and creativity. Content is taught through interactive video lectures that include digital lecture with animated images and guided exercise problems. This course contains 78 lectures and 7 hours of content. I designed this abacus course to be easily understood by absolute beginners and for anyone who wishes to improve their calculation ability or wants to know how to teach. 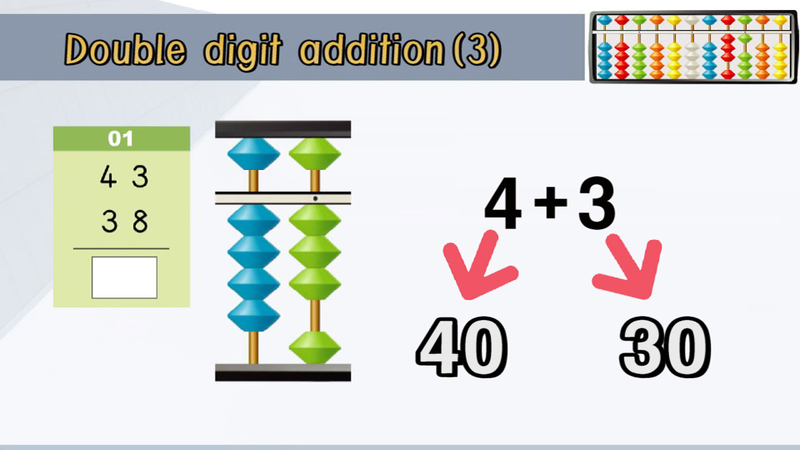 In this course, you will learn the Abacus Arithmetic, and you'll understand what it is and how to calculate numbers like addition and subtraction on the abacus. 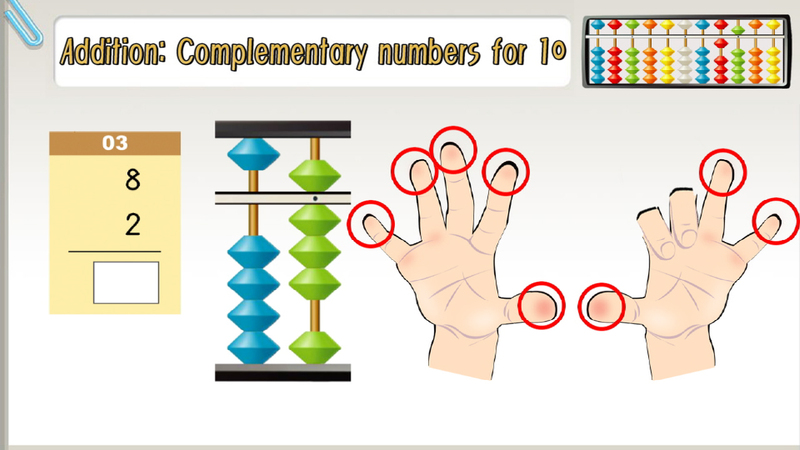 You'll learn, using the abacus, how to calculate several numbers in your head and finally, you'll have a remarkable ability in mathematics, concentration and agility moving your fingers on the abacus. By the end of this course, you'll have valuable skills that will help you quickly calculate without a calculator through the principle of the abacus. Even given any calculation problems, once you learn the abacus, the abacus is drawn to your head and it is possible to calculate faster. 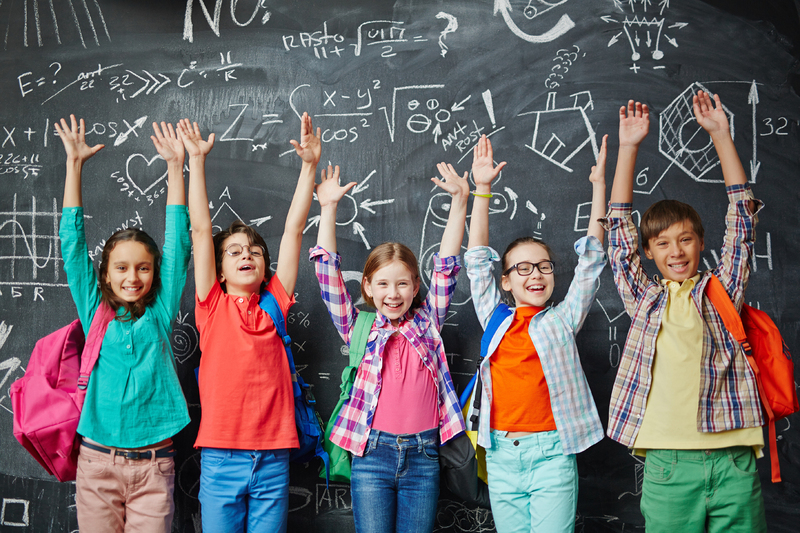 In this course, you'll find that you are able to solve math problems in addition and subtraction in your head and also mental arithmetic skills are improved. If you are interested in how exactly the course works, check out this video!